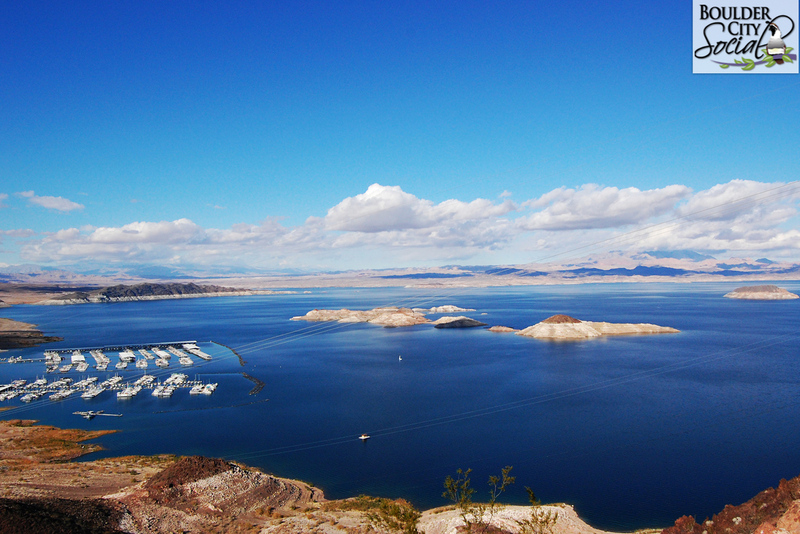 Late Saturday night, at 1:55am on June 24th, there was a 911 call to the Lake Mead Interagency Communication Center, and the dispatcher could only hear faint screams for help! Later, they learned that this was because the caller was treading water and holding the cell phone in his mouth! Fortunately, Rangers now take advantage of GPS satellite technology and could place them in the area of Lover’s Cove, just west of Callville Bay in Lake Mead. When the Rangers arrived they could only see a distant light in the water – it was the bow of a boat just barely still visible above the water line. In the water were nine people, including two children. Sadly no one had a life jacket on, and all of these people were near the point of exhaustion, having been swimming for an hour. A second group of eight people needed to be rescued from the shore, as their boat had also become swamped beyond use. All were safely brought to Callville Bay and received medical attention where appropriate. This incident is still under investigation. However the winds that night were recorded at up to 30 miles per hour, with gusts up to 38 miles per hour, according to the National Weather Service. That means that waves were from 1- 2 feet, but can be even more in certain areas due to the shape of the shoreline, such as in coves or narrows. That means the waves could have been as high as 3 or even 4 feet – plenty to swamp a boat! Most boaters are safe, and the park recently received the highest award bestowed by the National Park Service for outstanding public safety. But this is surely a stark reminder to us all to remember to respect the weather conditions out there and that life jackets can be so very, very important! We’re so glad that these folks were saved and again say a BIG THANK YOU to our Lake Mead Park Rangers!